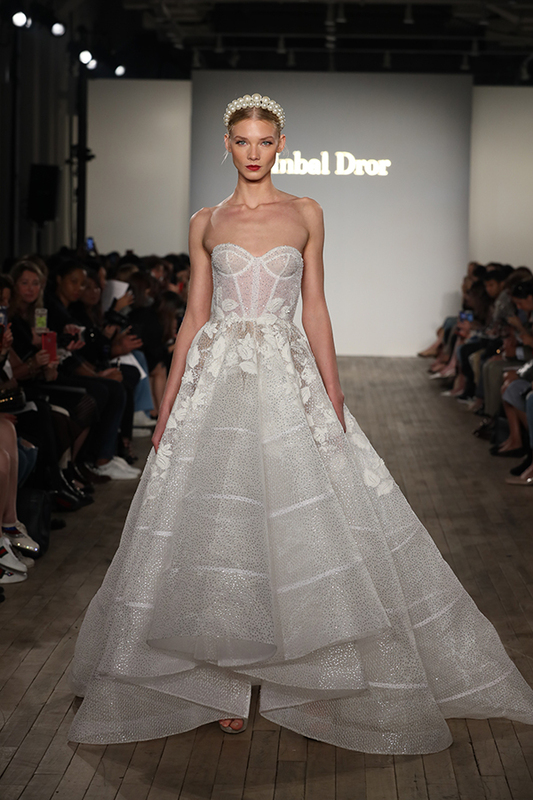 Created by the finest of fabrics, the wedding dresses that we’re sharing with you today are real masterpieces! 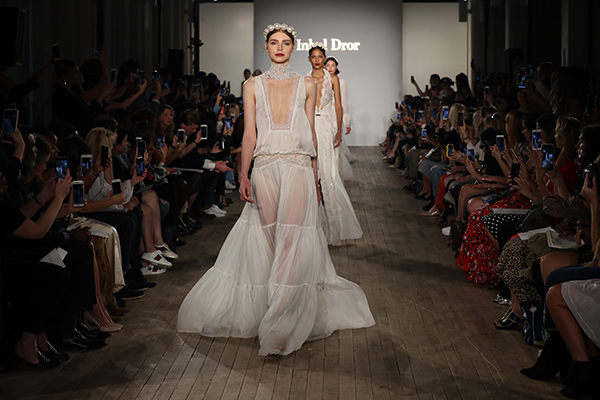 Inbal Dror created once again stunning wedding dresses for Fall 2019, with a signature look that fit to perfection! 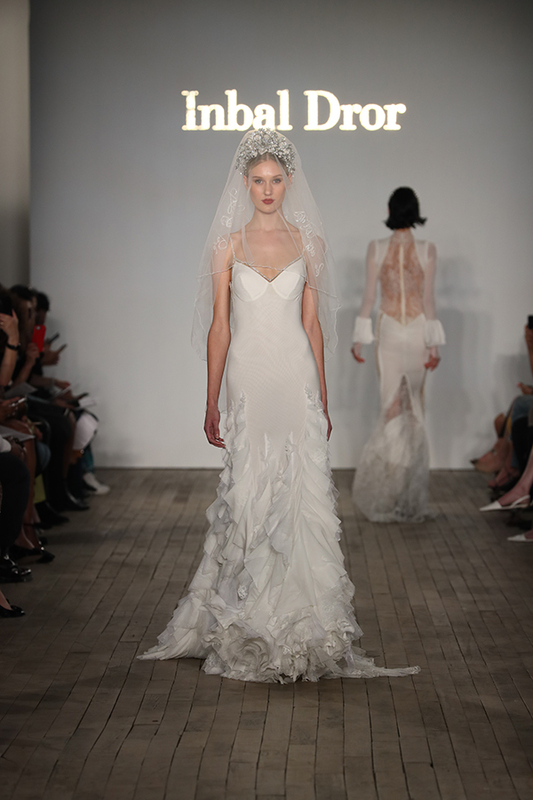 Inspired by the Mediterranean Sea, the talented designer created stylish bridal gowns that highlight perfectly every woman’s silhouette. Their unique designs, long sleeves, shimmery details and plunging necklines offer an aristocratic look to every bride… Get lost in their beauty through the following images!